Turning up the training propels the Wayzata junior to her sport's peak. Intensified training got Wayzata junior Mara McCollor to the Nordic skiing state meet with confidence and the No. 1 ranking. Proper mind-set took hold from there, making her the Trojans’ first individual state champion. McCollor, fourth at state as a sophomore, worked her way into title contention through more summer skiing, more strength training and skiing on fall weekends during cross-country season. She set the pace at state by winning the 5-kilometer skate race. Then she posted the second-best time of the day in the ensuing classic race. She won the pursuit title in a combined time of 31 minutes, 48.3 seconds. A midseason victory at the Junior National Qualifier in Cable, Wis., gave McCollor momentum and a template. 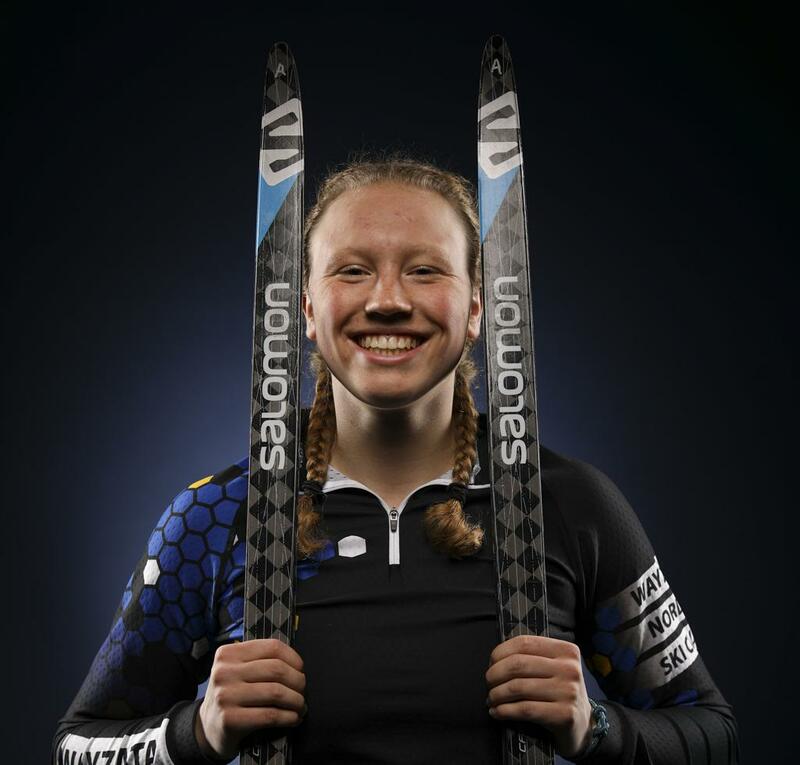 Wayzata coach Larry Myers called McCollor one of the nation’s top Nordic skiers in her age group. And he mentioned recent Olympic gold medalist Jessie Diggins as potential company.